Healing Touch is a complementary integrative energy therapy in which practitioners use their hands in a heart-centered and intentional way to support and facilitate physical, emotional, mental, and spiritual health and self-healing. Using gentle, light or near-body touch, the practitioner clears, balances, energizes, and supports the human energy system in an effort to promote whole person healing: mind, body, and spirit. This is a free service to all Thompson Cancer Survival Center patients, through a grant provided by the Thompson Cancer Survival Center Foundation. This research has been funded by hospitals, universities, professional organizations, and the National Institutes of Health. Healing Touch sessions can be given anywhere, and may last from 15 – 60 minutes. The session is typically administered while the client lies on a treatment table or bed fully clothed. Your practitioner, Lynn Anderson, RN, MSN, HTCP, will use her hands to assess your energy system. She will proceed to clear and balance it as needed using either near-body touch or a gentle, still touch on various areas of your body. Lynn Anderson, RN, MSN, HTCP, is a Healing Touch Certified Practitioner. Lynn received her Bachelor of Science in Nursing from Lenoir-Rhyne College and her Master of Science in Nursing from the University of Virginia. Practicing at Thompson Cancer Survival Center since 2010, Lynn has worked with both men and women during their radiation and chemotherapy treatments. 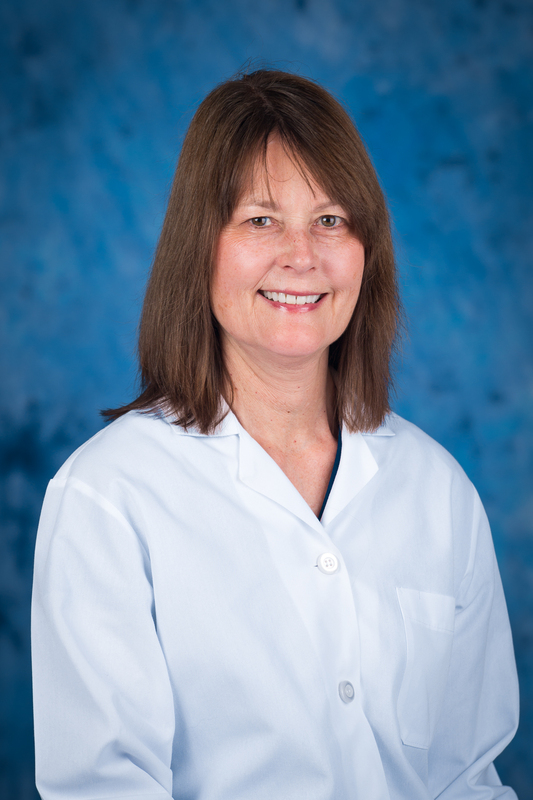 During her 20-year career, Lynn has specialized in several nursing areas, but considers her current focus to be energy therapy. In addition to focusing on Healing Touch, Lynn also helps connect patients with additional resources for support. For additional information or to schedule an appointment, call Lynn at 865-604-9278. She is located at the downtown Knoxville location on Tuesdays and Thursdays.